Denied Short Term or Long Term Disability? 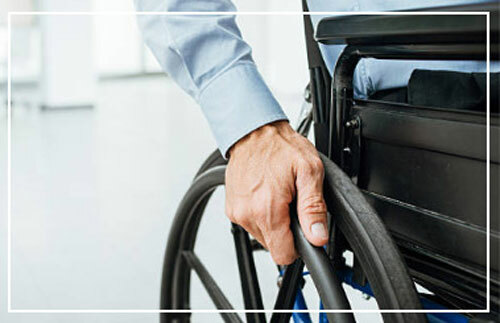 If you are seriously injured or disabled, you may be unable to work for a time, or perhaps even permanently. Without an income, you may worry about how to pay for your medical care and rehabilitation, much less your monthly bills and your family’s needs. If this describes your situation, an experienced personal injury lawyer can help you obtain accident or disability benefits to help you manage your circumstances. When you need assistance following a personal injury or disability, the law office of Timothy H. Leigh-Bell can help you. 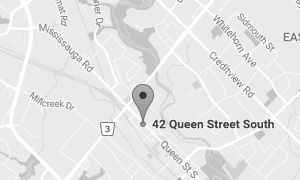 With more than 30 years of experience in recovering compensation through settlement, mediation or trial, Mississauga personal injury lawyer Tim Leigh-Bell represents accident victims and their families throughout the Greater Toronto Area (GTA). 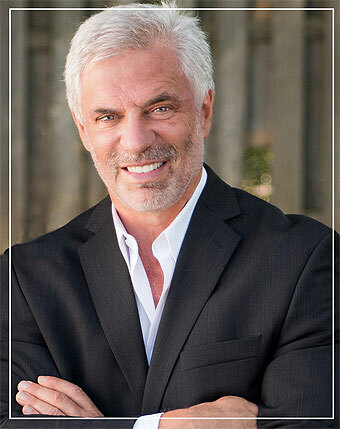 Tim Leigh-Bell and his experienced legal team are dedicated to recovering maximum compensation to help you obtain the benefits you need to carry on with your life. We handle claims on a contingency fee basis, meaning that there are no legal fees payable by you unless or until you receive compensation for your injuries. Your fees will be based on the amount of compensation you receive. If you do not receive any compensation, you do not pay anything for legal fees or disbursements. We focus on the real issues you face. 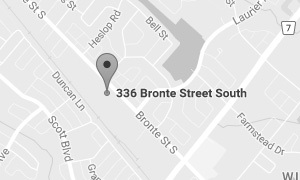 If you or a family member has suffered a serious injury in an accident or due to another’s negligence, contact us at 905­-826-3633 for a free consultation. Long-term disability benefits are designed to provide people with the funds necessary to live and peace of mind should they be unable to work due to an injury or illness. You have been injured in a motor vehicle accident and it’s not your fault. 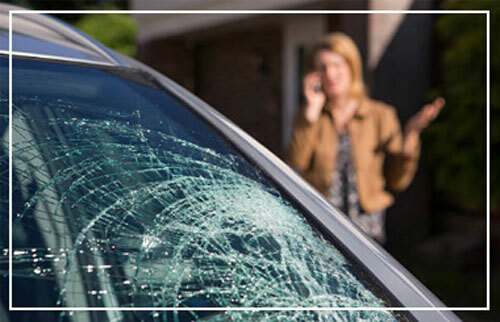 You may have a legal right to recover money damages from the person responsible. 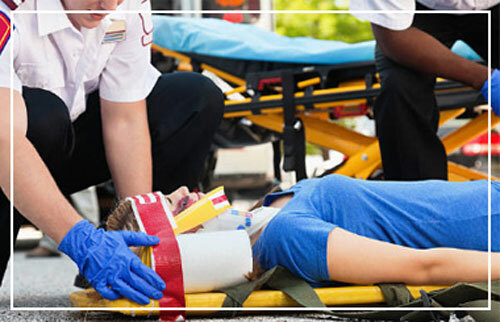 If you or a family member was involved in a serious motor vehicle accident, motorcycle accident, or other accident, you may be unable to work for a period of time. 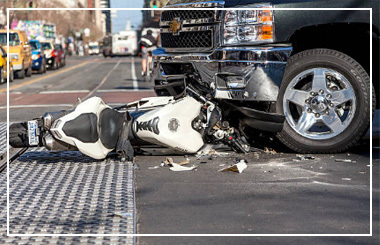 Unlike cars, trucks and other motor vehicles, motorcycles can expose their riders to serious or even life-threatening injuries if they are involved in an accident. 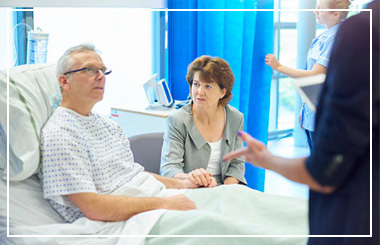 When you are injured or ill, you trust that your medical team will take the appropriate steps to properly diagnose and treat your condition efficiently. Accidents and injuries do not just occur on major roadways or highways. 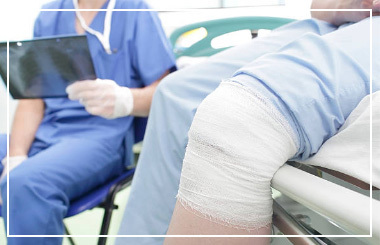 If you or a loved one has suffered serious injury as a result of someone else’s careless actions.